Governor Charlie Baker speaks at the opening of UMass Lowell’s Fabric Discovery Center on July 12. It’s been clear for some time that Governor Charlie Baker is skeptical of harm reduction centers, where people suffering from substance abuse disorders can inject themselves with illegal drugs under medical supervision, boosting their chance of survival in the case of overdose. 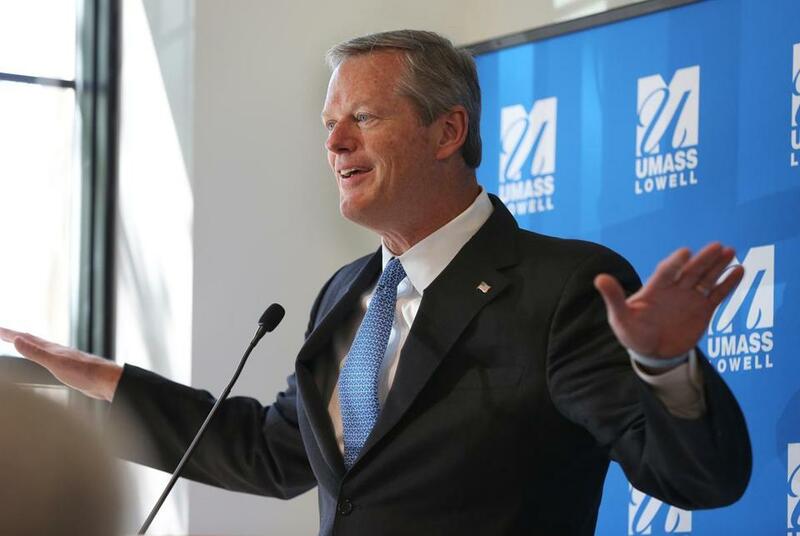 But with his misguided rejection of a new proposal by a state Senate committee, which would establish a supervised injection site pilot in Massachusetts, Baker is stepping beyond mere opposition. There are certainly practical problems associated with the safe injection idea — namely, their questionable legality under federal law — and Baker could have cited those concerns and stopped there. That would be understandable, if disappointing. No, the evidence does not say that. Safe injection sites can be a valuable tool in stemming fatal overdoses, and in fighting the opioid epidemic. Baker pointed to a spike in overdoses in a Canadian province where Insite is located. That’s the Vancouver supervised consumption site, sanctioned by the government, that’s been operating since 2003. Except that the increase in overdoses in British Columbia started in 2014. In fact, in the two years after Insite launched, overdose deaths declined 35 percent in the site’s vicinity. Public health experts attributed the recent spike in overdoses in British Columbia not to the safe injection site, but to the increasing prevalence of fentanyl, the powerful synthetic opioid. In fact, health officials in the Canadian province have doubled down, opening eight more harm reduction facilities as part of their response to the threat of fentanyl. The evidence is convincing enough that several American cities and states are studying proposals for supervised injection places. 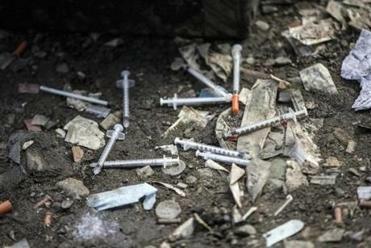 At least 13 efforts are underway, including in Seattle (which is exploring a safe injection van) and Philadelphia (where city officials estimate that a such a site would save up to 75 lives in one year). Meanwhile, the deadly crisis rages on in Massachusetts. The opioid-related death rate in the state is more than twice the national rate, and fentanyl has become more common. The Senate proposal does face weak prospects. As for the legality of potential supervised sites, some solutions have been explored, including a potential loophole in federal laws that might protect the sites. It’s ironic that Baker, who has invested so much political capital in the opioid epidemic, would reject a life-saving option for addicts. He could and should be taking a bolder approach toward safe injection sites, which could also provide access to information about medical treatment and counseling. But to reject so vigorously evidence-based policy-making contradicts what Baker has told the public about the way he thinks and makes decisions.